Founded in Toronto, MPOWER Energy Solutions is accelerating Canada’s transition to a clean energy future by delivering smart, reliable energy services and solutions. We are helping Canadians further their sustainability goals with an automated and fully-integrated green energy solution to help homeowners, businesses and utilities start reducing their carbon footprint, today. 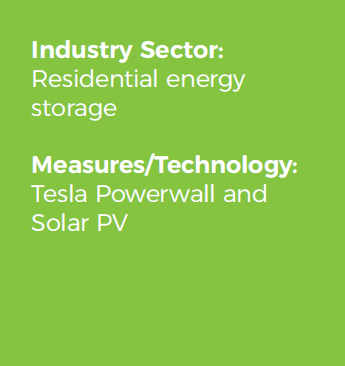 NRStor Inc., a leading energy storage project developer and operator, and Opus One Solutions Energy Corp., a smart grid software engineering company, recently partnered to bring Tesla’s home battery, Powerwall, to Canada by forming a new company called MPOWER Energy Solutions. MPOWER is currently deploying Powerwall units to customers across Canada. 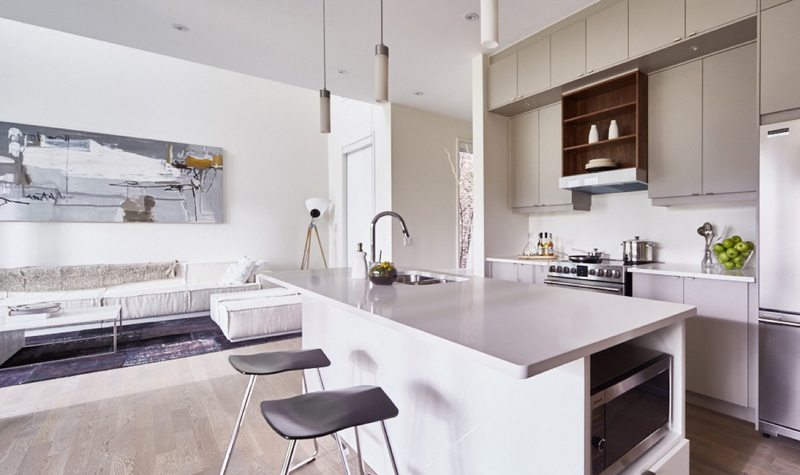 The Powerwall is a fully-integrated AC battery system for residential or light commercial use. Its rechargeable lithiumion battery pack provides energy storage for solar self-consumption, load shifting and backup power. When using this system, energy bills can be reduced by charging the battery when energy costs are at their lowest and strategically shifting power use to reduce energy costs. applications and approvals with your utility and your local electrical safety authority. Our MPOWER Certified Installers are not only licensed electricians, they completed extensive Tesla Powerwall and MPOWER training before earning our certification (and trust) that they can install your system to our high quality standards. 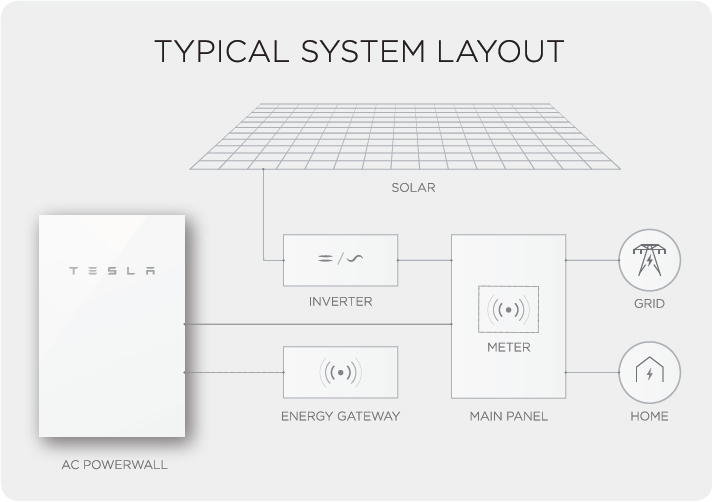 "We are excited to bring Tesla’s home battery, Powerwall, to Canada. This energy storage system will provide Canadians with the opportunity to find demonstrable efficiencies in their daily energy usage as well as ensuring access to energy when it is really needed."